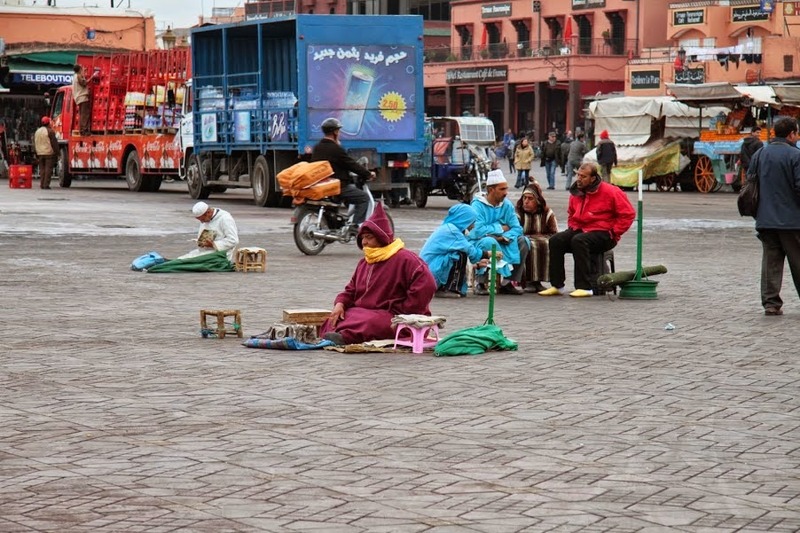 Ticking the Bucketlist » Marrakech: Travelling back in time.. 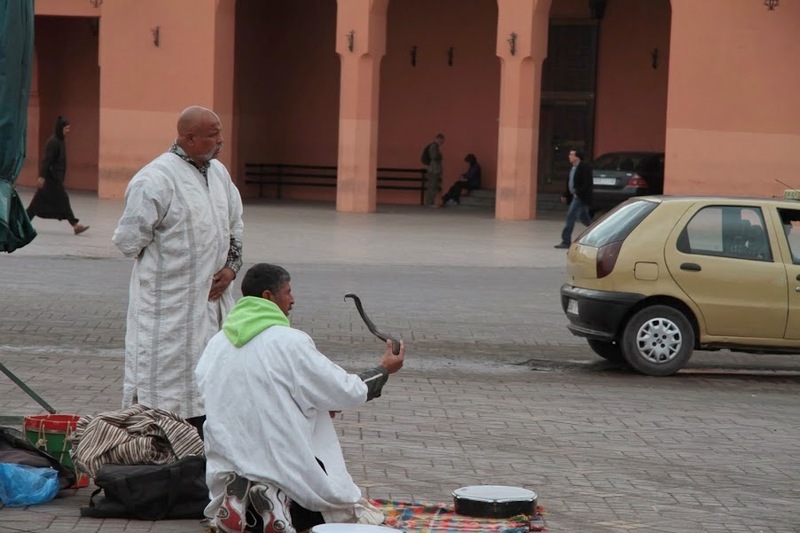 I wanted to set foot in Africa, and the easiest and cheapest option available from the UK was Marrakech in Morocco. Getting a visa for Morocco was a hassle free process. I visited their embassy in London and obtained a visa on the same day. 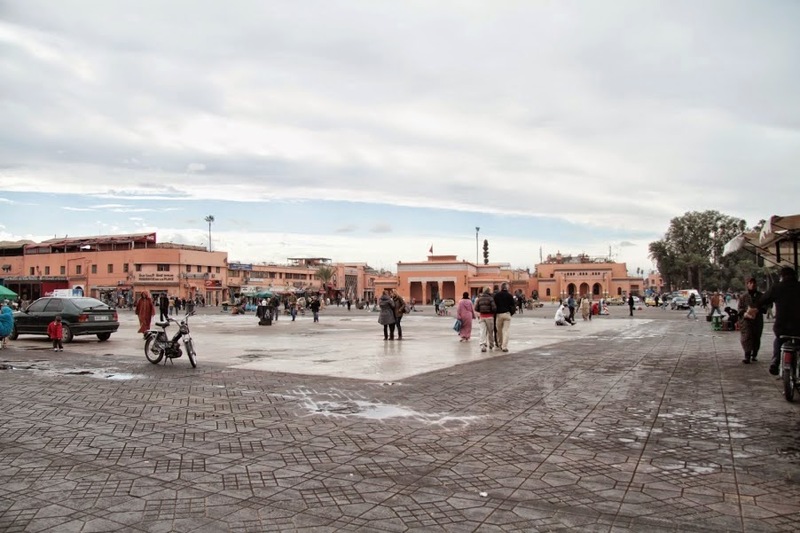 Medina is the old town area of Marrakech – a small quarter brimming with activity and culture. 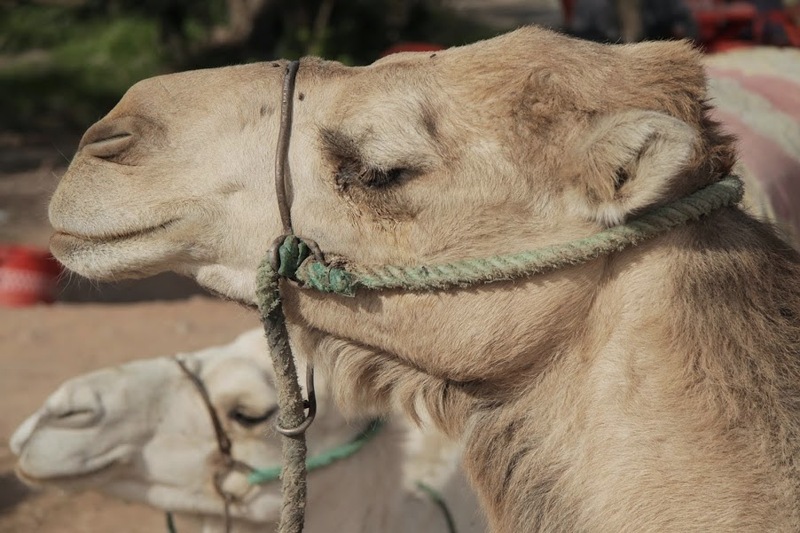 I want to mingle with the locals – Medina was the area that I would spend my next few days in.For a solo backpacker, nothing works better than staying in a hostel. 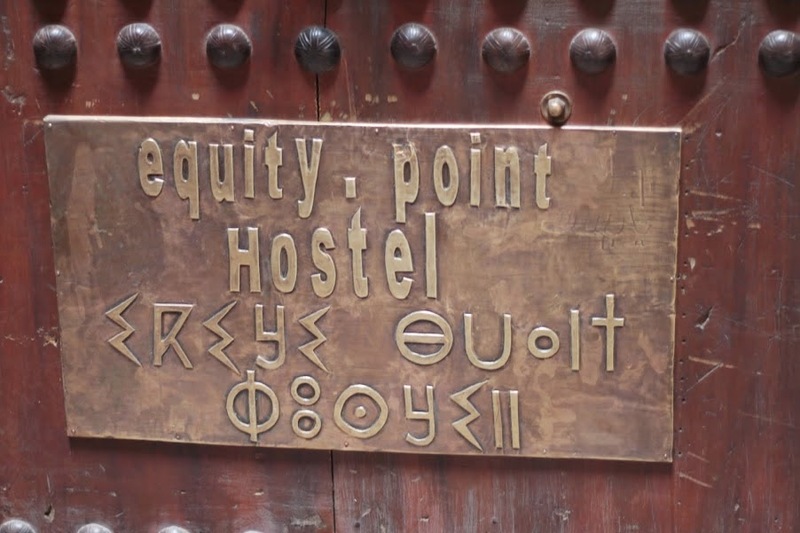 I booked a place to halt for the night at Equity Point hostel. My flight landed late in the evening at about 7 pm. I found it interesting that wikitravel had given an option to reach the old city centre (Medina) by foot if one does not have any luggage. As I was carrying only my backpack, I decided to walk and soak in the sights and sounds couloured by the sunset hues. There is a footpath spanning a distance of 4 km all the way from the airport to the Medina with street lights. It took me approximately 1 hour to get to my destination. By the time I arrived at the hostel, the Sun had set and the ‘nightlife’ in Medina had begun. Even though I had picked up a city map at the airport tourism desk, finding the hostel in the Medina was no easy job. Walking through the Medina is like walking through a maze. It is common to run into some tricksters who ask for money by claiming that they showed you the way to your destination. I had done my homework and had read about these nuisances. I knew what they were upto! So I made sure it was evident that I wasn’t following them. I didn’t want to look like someone who was lost, with a map/GPS in hand. So I memorised the instructions to reach the hostel. From the main square Djemma el Fna, find a lane, and keep walking through a maze by following a wall. Do not leave the wall and exit into any of the by lanes. My reward for cracking the puzzling maze was the aesthetically done reception area of the Equity Point Hostel set up in a riad. A riad is a traditional Moroccan house, with an interior garden, courtyard, fountains, etc. 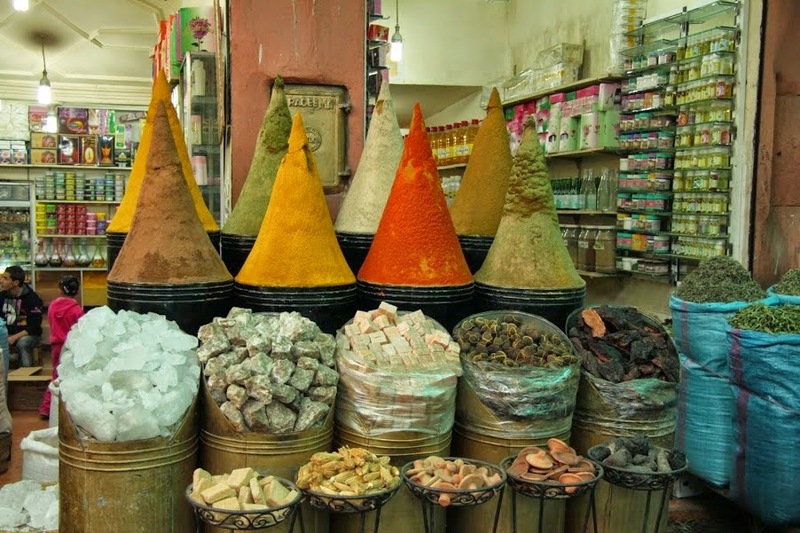 All hostels and hotels in Marrakech are riads. They look like the perfect setting to shoot a movie – elaborate, ornate, colourful, draping a cultural set up that is bubbling to be explored. The Equity Point Hostel had a roof top kitchen and dining area. The hostel had only rooms, no dorms. Families with children were also staying at the hostel and it was good to chat up with fellow travellers. I was pretty impressed with the fountain in the court yard. I could hear the water flow gently all night long and it felt good – music to my ears after a long walk in the heat. The locals speak Arabic and French – hardly anyone speaks English. So, it helps to brush up some basics in French before you land here. As French really isn’t my forte, I found it fairly difficult to communicate in my monosyllabic French! I had no intentions of buying and bargaining anything in the souqs. Any bargaining would have elevated my communication skills to a different level! In a new land, where few people know English, conveying your food preferences isn’t a cake walk. Some restaurants have English menus. To be safe, the best thing is to ask for a veggie tagine. The tagines that I had were flavourful. It is strange that the flavours of the local food are so indigenous. 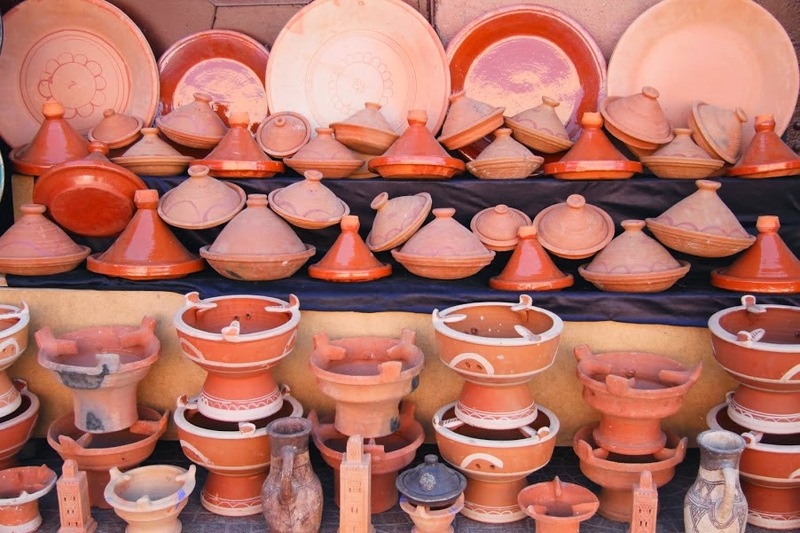 I am sure if I try making a tagine in London, even with the same recipe, it would not taste as delightful as the one that I had in Marrakech. The highlight of my three day trip in Marrakech was Djemma el Fna and the sights in the Souqs. The cultural space of Djemma el Fna square has been proclaimed masterpiece of the oral and intangible heritage of humanity by UNESCO. 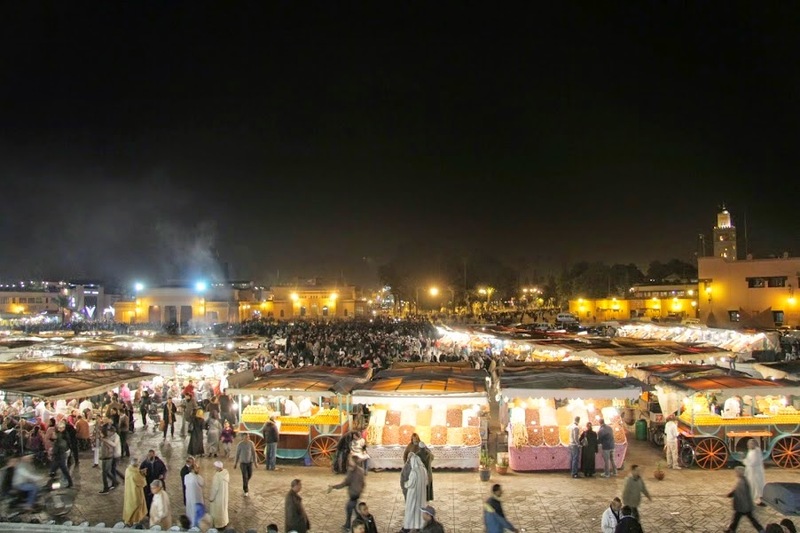 The Djemma el Fna square is situated in the heart of Medina. The cultural and artistic crossroad is used not only as a meeting place for local people, but also for story tellers, acrobats, musicians, dancers, snake charmers, traditional healers and fortune tellers. Djemma el Fna is the main area for street food – its the place to talk to the locals and eat with the locals. It is also a place for trading and entertainment. The square is a model for urban planning, giving priority to the people, culture, encounter and exchange. 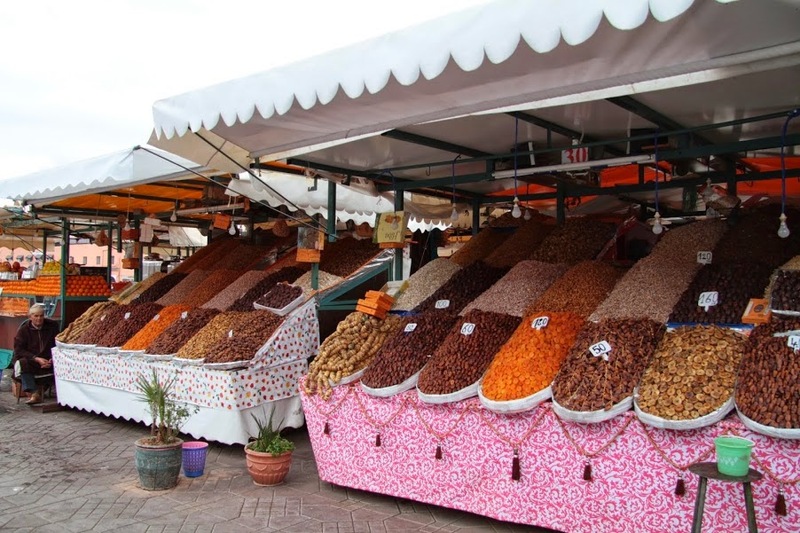 A souq is a market place – another alternative to the modern day mall, just unoranised! The area around the Djemma el Fna is one massive souq. It is a big maze. The souqs are open all day long till late night. There was a vibrance in the chaos that made me enjoy every minute that I spent there. I walked through all the lanes and by lanes and if I had to find my way out, I just walked in the direction of Djemma el Fna and I would pop out of the maze – easy peasy! 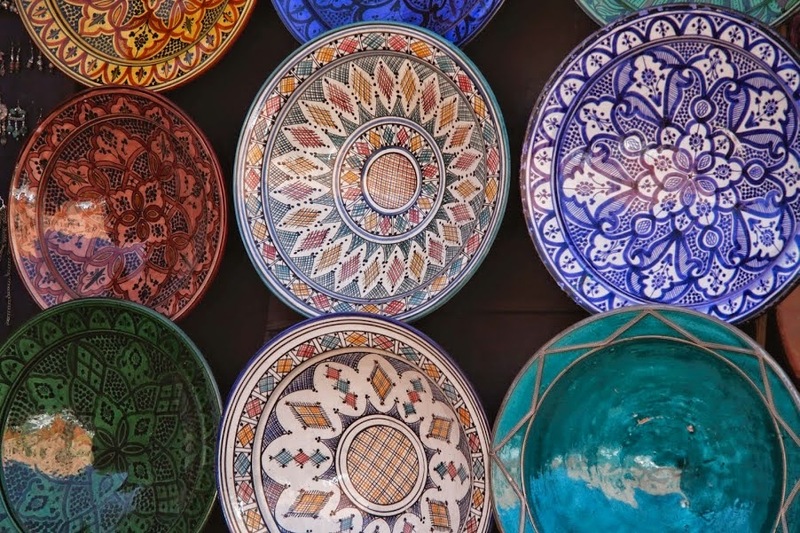 You can buy anything and everything in the souq – leather goods, pottery, spices, jewellery, carpets, dry fruits, exotic animal skins, trinkets, hookah pipes…the list goes on! 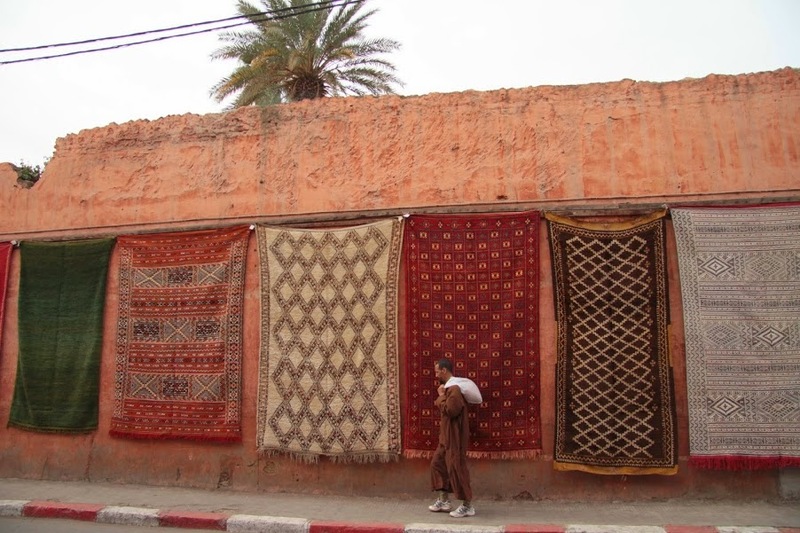 Marrakech: Find the ‘Magic Carpet’! Shoppers, get yourself ready! This is a place to test your bargaining skill! The standard bargaining formula applies. Bargain only if you want to buy. Do not ask for a price if you don’t want to buy…the shop keepers can be pretty pushy. The entire medina is a place for the locals, part of the everyday life for a common man. It is a place for the locals. Stay here if you want to experience Marrakech as it was centuries ago. Outside the Medina, Marrakech is just like any other European city. ‘Tourist class’ visitors generally stay outside the Medina and visit the Medina, and exit when they had enough. After 3 long and tiring days on foot, I made it back to the airport, totally soaked and drenched on local culture of the Medina. As I flew out, it felt like I was flying in time… from 16th century into the 21st. Preetam works with an IT consulting firm as a Business Analyst. 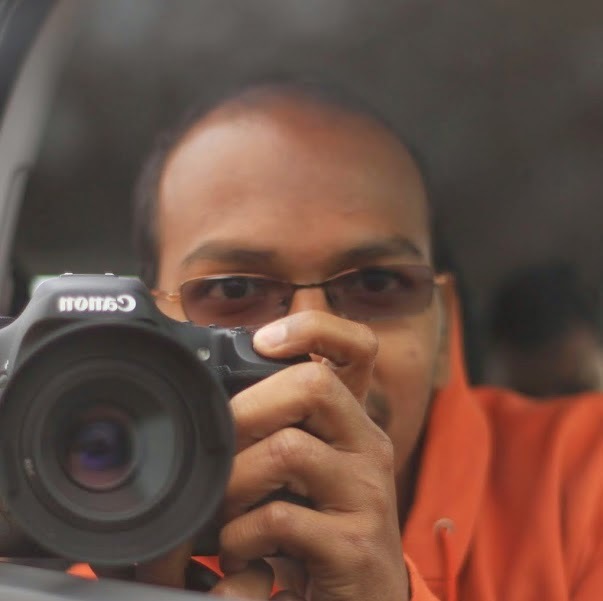 He is passionate about traveling and photography. His style of travelling is to take “path less taken”. ‘The thrilling and exciting experiences along this path have never let me down’, he says. He typically avoids the ‘Tourist Trail’ as much as he can, especially when travelling alone. It’s hard work, but the rewards are definitely worth the effort!